I've written about Hatsune Miku before here on this very blog; on Lew Rockwell here; and in Japanese here. Hatsune Miku is a sensation in Japan and some of her videos have well over 12 million views on the Internet. Now, she goes on tour! 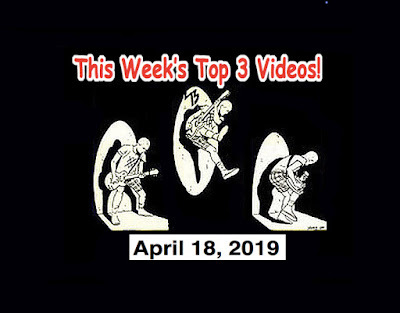 We've all been noticing the increasing plasticity of pop stars, whether you're thinking of Lady Gaga or Katy Perry, it's hard to deny that a certain infusion of the manufactured is part of the equation for success these days. 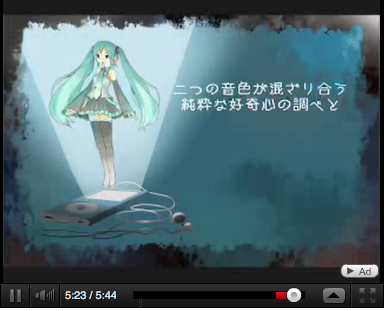 Well, now Japan's Crypton Future Media has created a literal holographic pop star, Hatsune Miku. Hatsune began as a fictional character in Vocaloid, a voice-synth software that allows users to create songs for fictional characters to sing, but this latest innovation has brought Hatsune to "life" and sent this J-pop avatar on tour to play for live audiences.